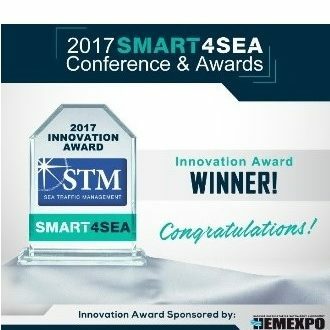 The STM Validation Project is about to reach an important milestone, by the technical integration of maritime information services. 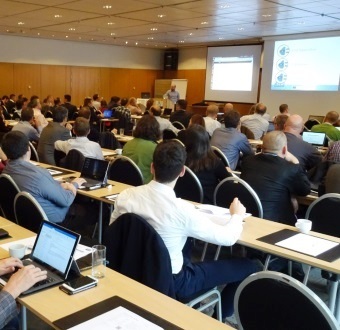 A technical integration workshop and developer forum will be held in Oslo to bring together developers, shore centres, ECDIS manufacturers and service providers. A second procurement has now been finalised and we welcome Furuno onboard the STM ship. 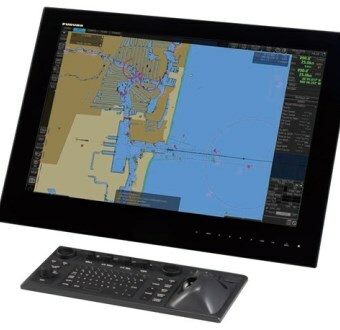 Furuno will provide 43 ships with Sea Traffic Management-compatible onboard systems. 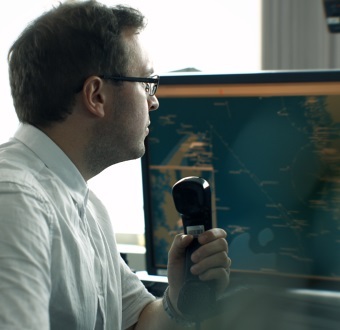 Together with systems from other ECDIS suppliers (Transas, Wärtsilä SAM Electronics and Adveto) and systems in the Winter- and SAR- testbeds, thus the STM Validation Project has reached its goal of 300 ships. The main objective of PortCDM is to enhance coordination among port call actors. By sharing their time stamp data related to port calls, information will be available for actors to utilize in real time. This will facilitate just-in-time arrivals, increase predictability, berth productivity, punctuality, reduce waiting and anchoring times and boost resource utilization. Moreover, the number of phone calls will be significantly reduced, resulting in reduced administrative burden. In the STM Validation Project, the PortCDM concept will be tested and validated in 13 ports throughout Europe.